Yesterday I had to take my young son to Barnet A&E after he ran into a table at my mum’s house. It was horrible with a cut just above his eye. There was a lot of blood, but he was a brave boy. 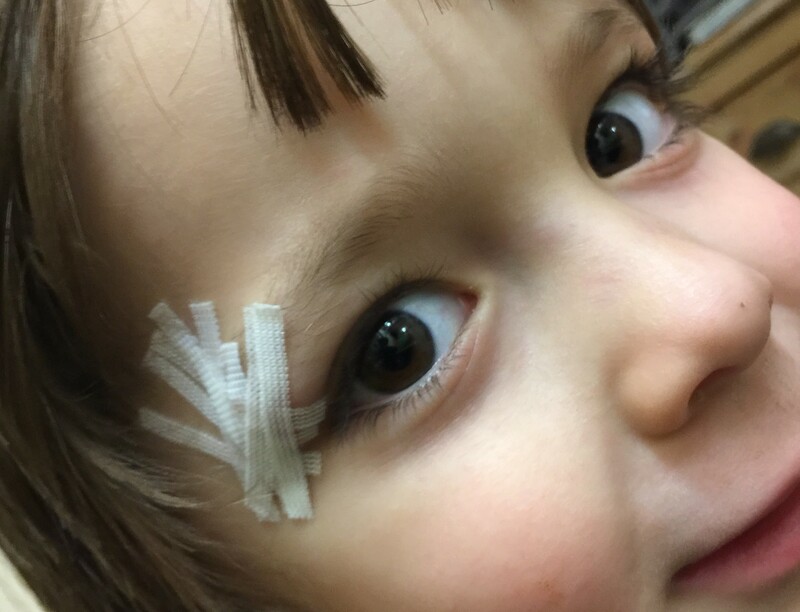 My son was treated very well and came home with some paper stitches. Where at home I would have gone to North Middlesex Hospital, the events of yesterday underlined how much we need a good health service across the whole borough. Right now we have had the best news in years with the announcement of a brand new hospital at Chase Farm, true we have not got the A&E back, but with a huge state of the art facility, it is possible for the future. What upsets me is the deliberate cynical opposition of the Labour Party, who choose to forget their role in closing the A&E at Chase Farm Hospital and is matched only by their apparent political desire to run down the new hospital. It seems that Labour do not want a plan that includes the possibility of restoring A&E services, unless they can claim the credit for it. The Labour Council voted against the proposals at a recent meeting. They should be supporting this fantastic new hospital as it is in the best interests of the community. We need to see Chase Farm facilities improved, we want a hospital that can reduce waiting times and increase the number of operations being performed. In this day and age it is unacceptable for patients to continue to be wheeled out between buildings for operations.